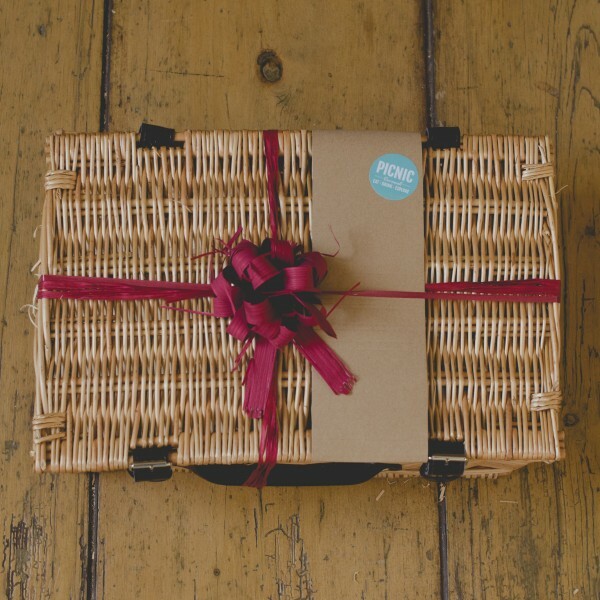 Our 22 inch hamper basket is large enough for almost any gift collection. 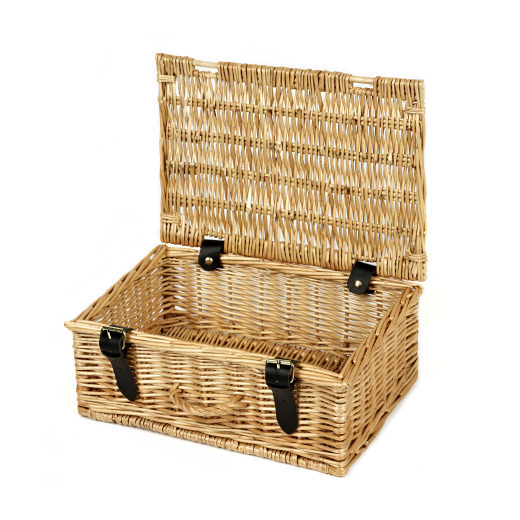 The generous proportions also make this basket a useful and desirable item to own and use around the home. 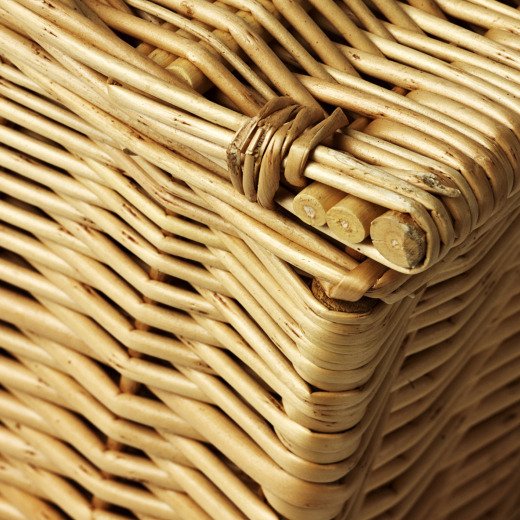 The natural hand-woven construction used on all Picnic hamper baskets provides strong and safe storage for gift presentations and ensures that the baskets keep their good looks for years to come. All of our hampers come with a beautiful Picnic branded sash and bow as pictured.